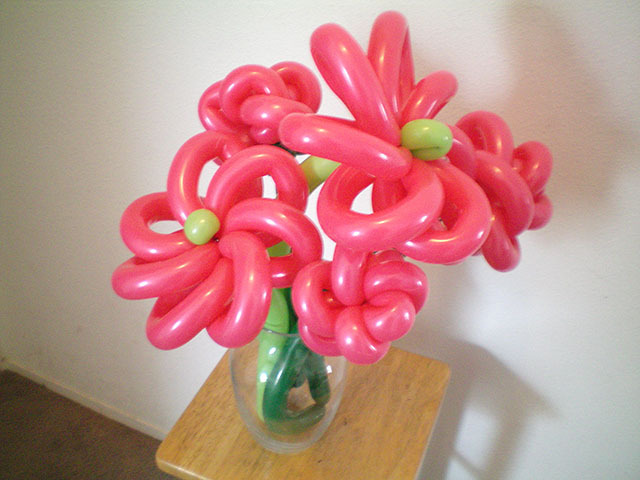 How do you decorate an entire convention center? 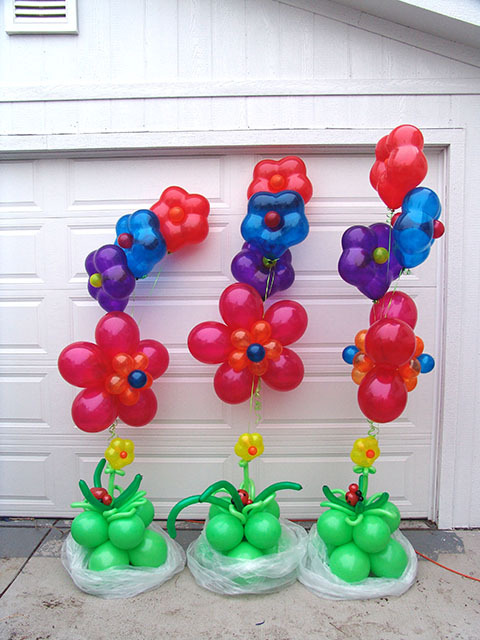 You start with adding lots of great Balloon columns and several balloon sculptures along with very tall balloon columns. Then you make more and more and more. Did I mention you want to make some more? How Many? How about over a hundred! 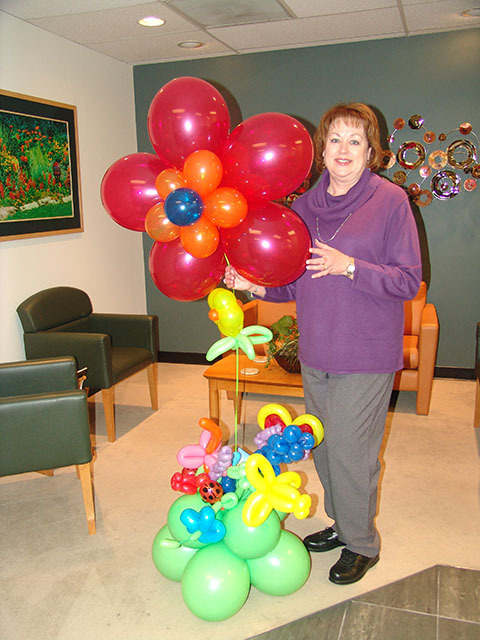 Denver was in for a treat when Davita showed up down town! 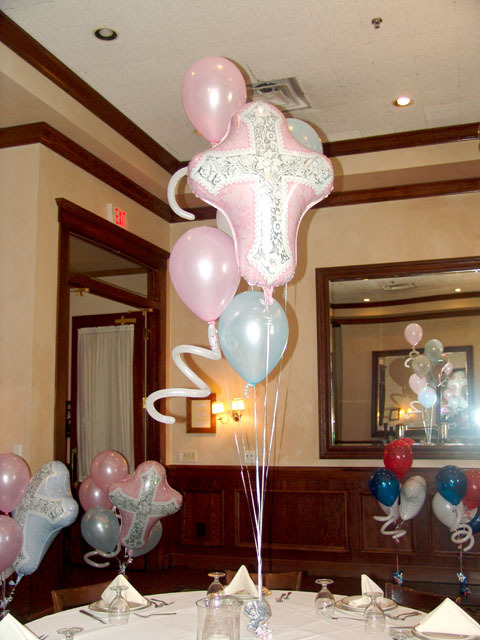 Need ideas for a first baptism or a first communion? 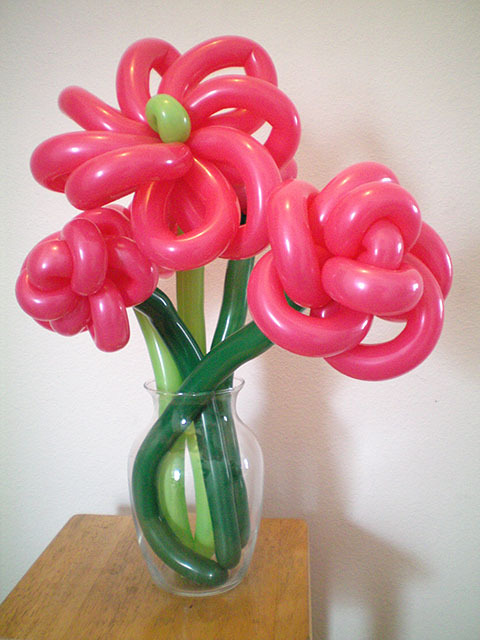 Here are some well designed balloons for such a special occasion. 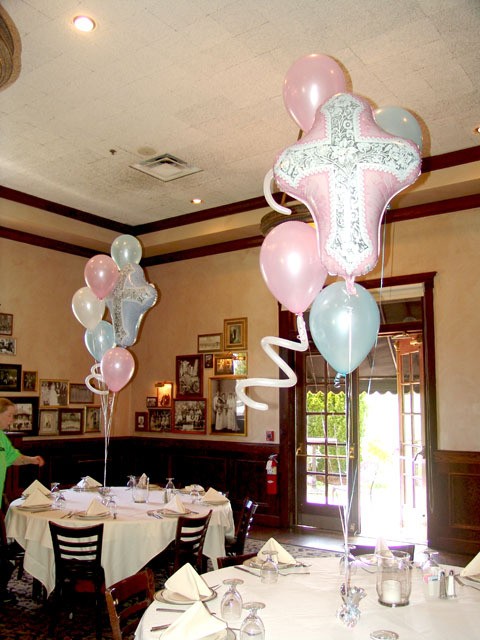 For any special occasion we can decorate any venue with that special elegant touch. Nothing is better than McDonald’s french fries, well, almost anything. 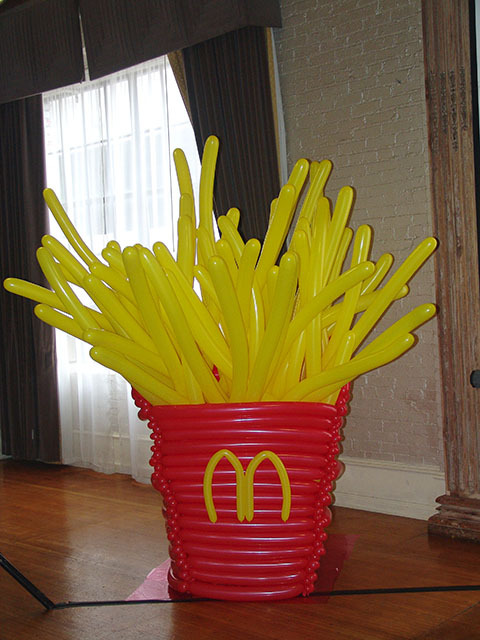 How about 6 foot tall McDonald’s Balloon french fries? 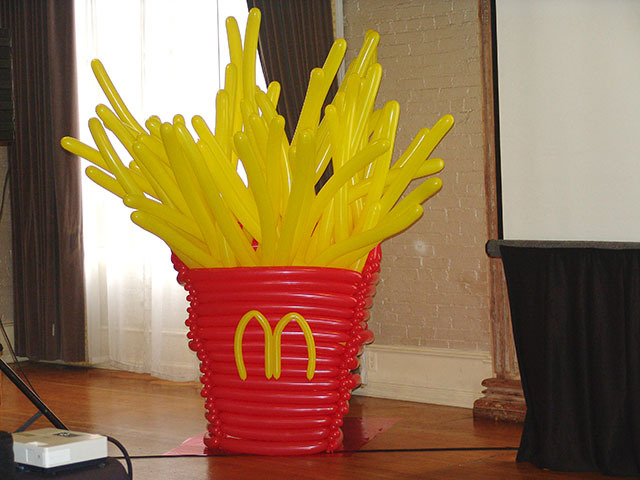 These were for McDonald’s morning business meeting in Denver, Colorado at the Oxford Hotel.